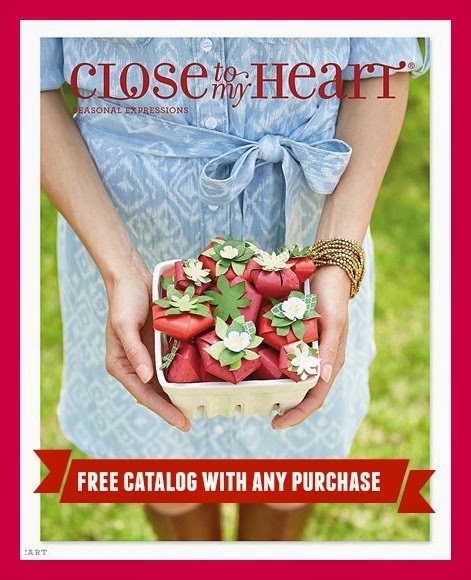 Obsessed with Scrapbooking: ONE DAY left for FREE Stamps! ONE DAY left for FREE Stamps! 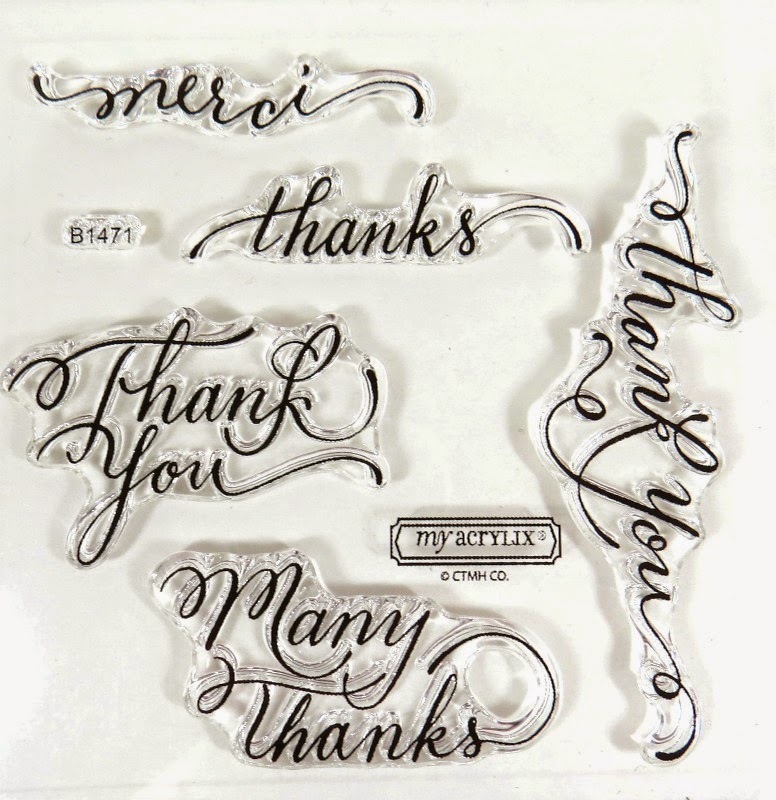 NOTE: I am running low on these thank you stamps- only a few left so the promo may end early. Get your order in quickly if you want one! 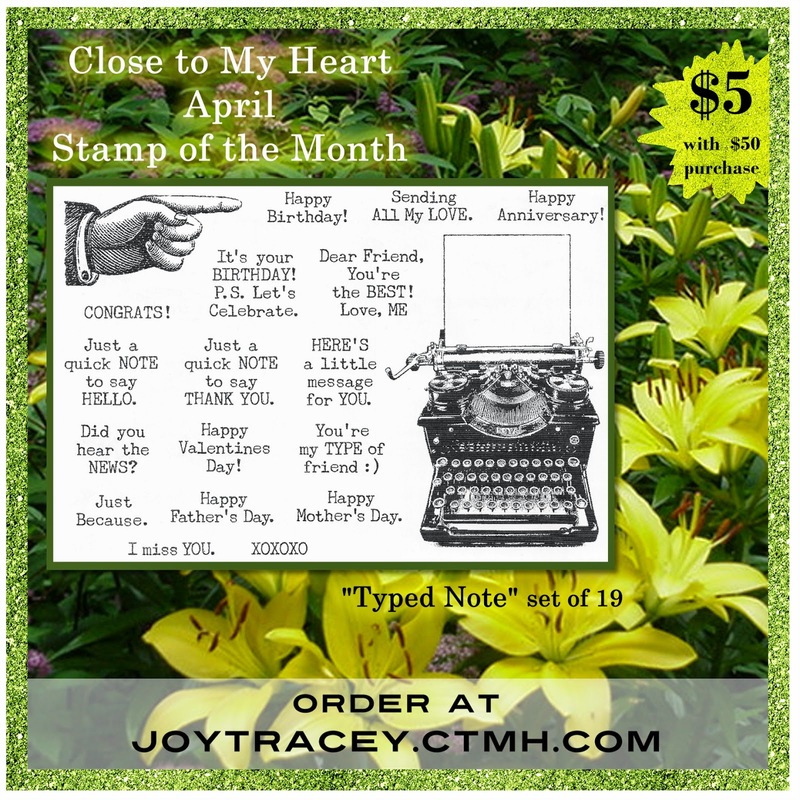 A FREE Close to My Heart Thank You stamp set (value of $10) with any sized order! This is the only way to get this stamp set as it is retired! This special is only through me, not Close to My Heart. Valid from now until Tuesday, April 21, 2015 at 11:59 pm CST. Go to my shopping site HERE today and place your order to get the FREE stamp set! Today, Monday April 20, until 5 pm EST, 4 pm CST, 3 pm MST and 2 pm west coast time, the $150 grab bag is available and comes with $325 worth of product. I also got in 3 of the Close to My Heart mystery grab bags - the $35, $75 and the $115 levels and made a video showing everything you get in each level!